A canteen is functioning in the campus for the benefit of students & staff. Spacious, airy & trendy canteen provides enough scope for students to break free from their arduous schedules and enjoy delicious food in an extremely pleasant ambience. 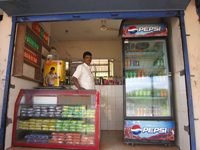 A variety of hygienic food items are served at a nominal rate. It is mainly used for staff, students and workers. 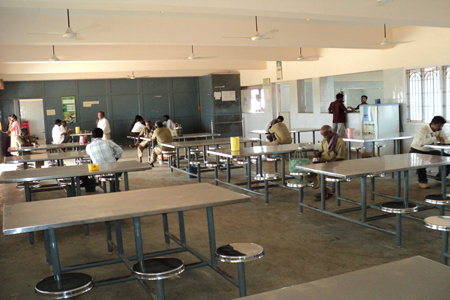 During the coffee interval, even hostel students make use of the canteen. 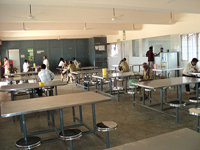 Separate common rooms for boys and girls are available. Canteen is open on working days from 8.30a. m to 5.30p.m. 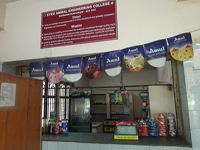 A 24 hours canteen is available in the college for the access to students and general public.